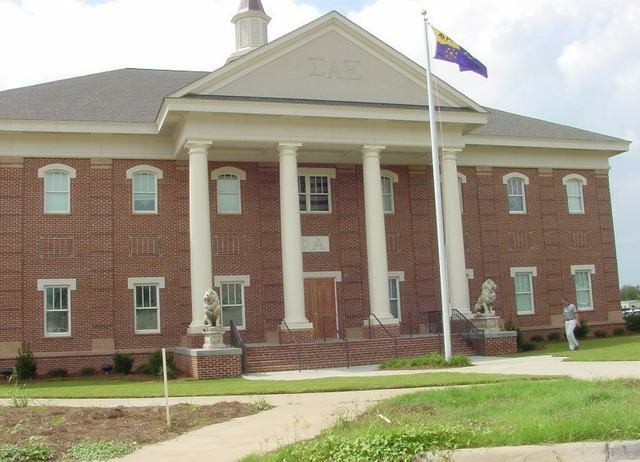 The SAE chapter house opened in August of 2002 and has enjoyed an excellent meal plan and, of course, strong undergraduate chapter. The house has proven to be a tremendous asset to the chapter for recruiting new members, and a great site for chapter and alumni social functions. In addition to past years' chapter photograph composites, alumni memorabilia are prominently displayed throughout the house, including an executive meeting room and computer/printer study room. All alumni are encouraged to visit the chapter house for social events, or at any other time when they are in town. The University signed an 80 year lease with the chapter housing corporation with an annual cost of $1. The housing corporation's responsibility was to fund and build the house, according to architectural guidelines. The new Home capacity is 36 beds and a full time housing manager/chef, with a total floor space of 10,800 sq ft - representing 18 double rooms, one handicapped access room, a larger single room for the president (Eminent Archon), plus a full suite for the house manager. 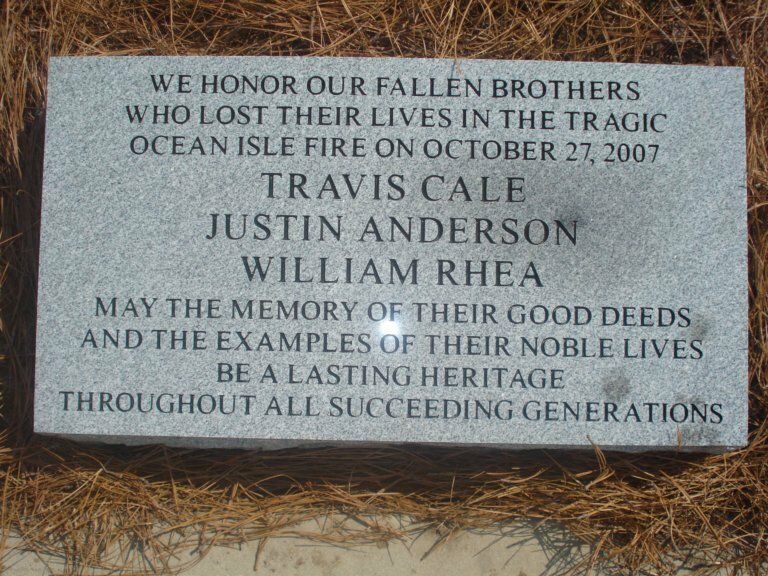 Total cost to build was approximately $1.5 million. There is a full kitchen facility with meal plans for all Brothers, and a library. The House is fully wired for USC Computer Services (internet/intranet access). The house has been named in honor of the late David S Lewis '35 who's contribution in excess of $250,000 enabled the chapter to build our home. The Greek Village is located on the old Gibbes Machinery property, across from the old Coliseum, near the corner of Blossom and Assembly and Lincoln Streets, and beside the new Strom Thurmond Fitness Center. 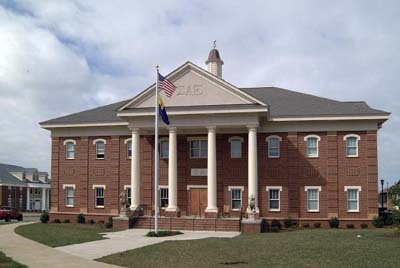 Additional fraternity houses have been built there. The Village is surrounded by the an old railroad that is still used daily for freight transports, and border the Olympic neighborhood in the back. There are approximately 75 parking spaces assigned to each house.